AGP 2017 New Zealand School of Dance Full Year Scholarship, Rench Isaac Soriano, Dance Pull School of Performing Arts, The Philippines. 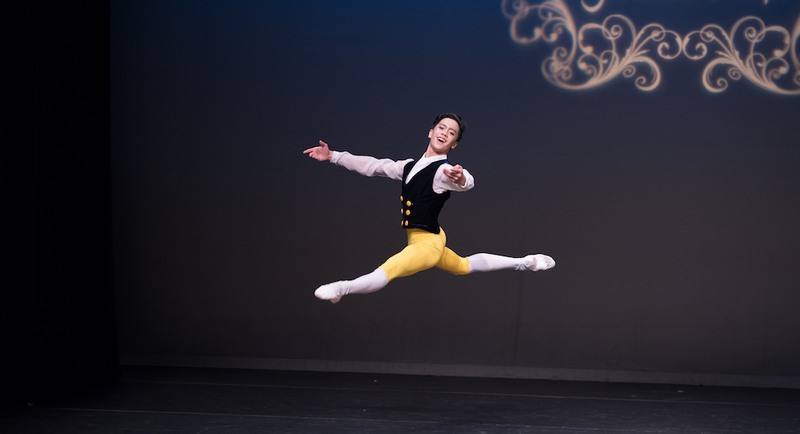 The Asian Grand Prix is an opportunity for young ballet dancers aged seven to 19 in Asia Pacific to showcase their talent, learn from international dance experts, and receive scholarships and awards to develop their career in dance. 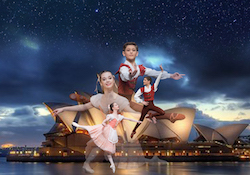 For the first time in the history of the competition, regional qualifiers will be held in Australia at the Concourse Theatre in Sydney on 28 and 29 April. Local dancers were previously only able to participate via video audition but now have exposure to the classes, coaching and performances that are usually only experienced during the finals in Hong Kong. 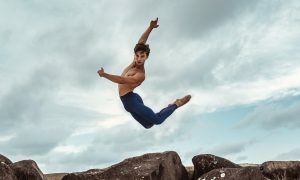 Held over five days, the Finals allow dancers to participate in classical and contemporary classes, variation coaching and seminars. In addition to the impressive prizes on offer, competitors will have the chance to dance in a different country and observe dancers from different cultures. Remy D’Ornay and Kayla Van Den Bogert. Photo courtesy of AGP 2018. 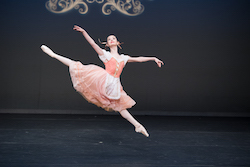 Here, Dance Informa speaks with Amanda Nolan, Australian Regional Qualifier Representative, about the competition and what is on offer for Australian competitors. This is the first time that the Asian Grand Prix is holding regional qualifiers in Sydney and other Asia-Pacific cities. What has inspired this change, and what benefits does it offer competitors? 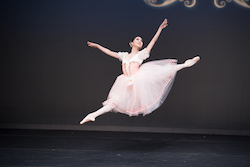 AGP 2017 Youth Asian Grand Prix Award, Hyeji Kang, Yoo’s Ballet Conservatory, South Korea. What does the Asian Grand Prix offer dance students in terms of prizes and opportunities that other competitions don’t? 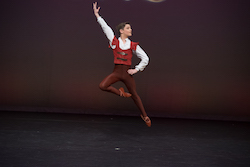 AGP 2017 Pre-Competitive 3, Bronze Medal, Remy D’Ornay, Melbourne School of Classical Dance, Australia. Can tickets be purchased to watch the Finals for family, friends and non-competitors? What can competitors expect if they reach the finals in Hong Kong? AGP 2017 New Zealand School of Dance Short-term Scholarship, Kayla Van Den Bogert, Karen Ireland Dance Centre, Australia. What tips and advice do you have for students looking to enter the competition next year?